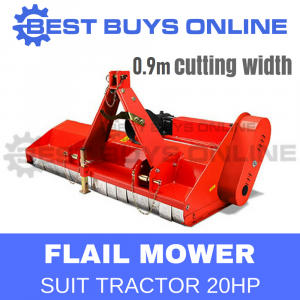 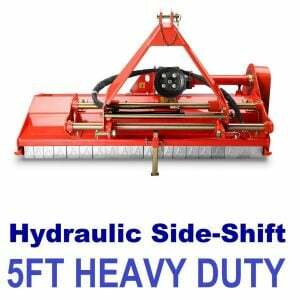 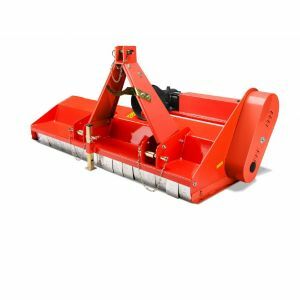 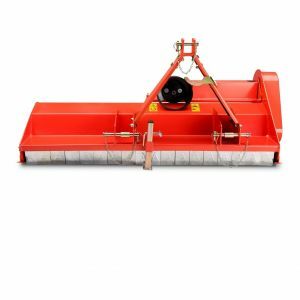 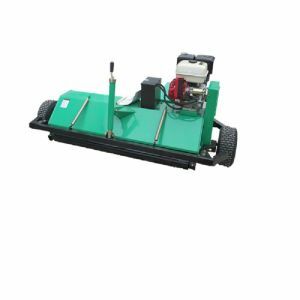 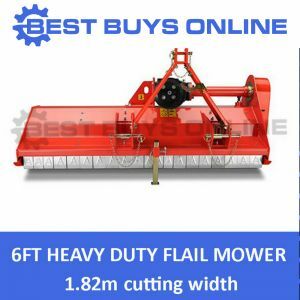 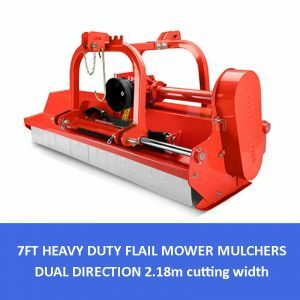 If you're needing a stronger and more powerful flail mower for heavy duty task that will cut through heavy grass and scrub OR pasture improvement, then this flail mower is for you. 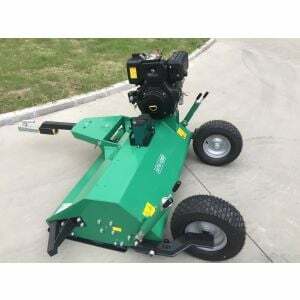 Using your tractor's PTO and hooked up by the 3 point link, you'll find this unit great for providing a rough cut to taller grass. 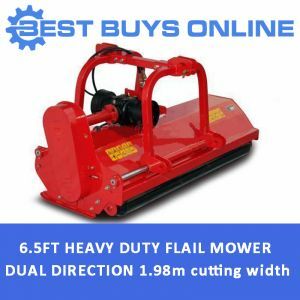 Best of all it will provide trouble free service at a super competitive price.